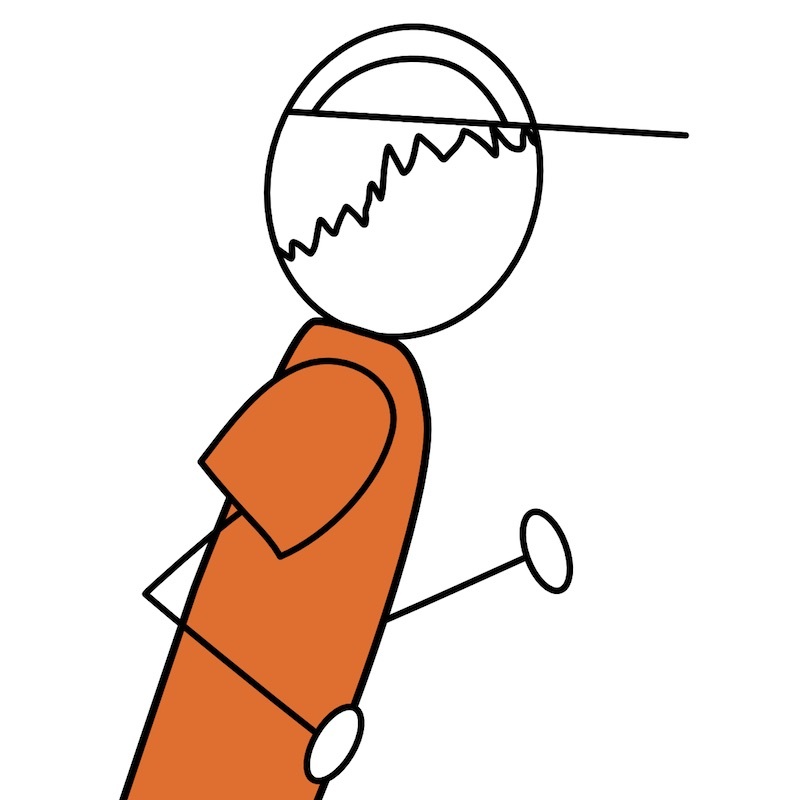 You can do it and it really is fun! Don’t miss out. Running in winter isn’t hard if you are prepared. 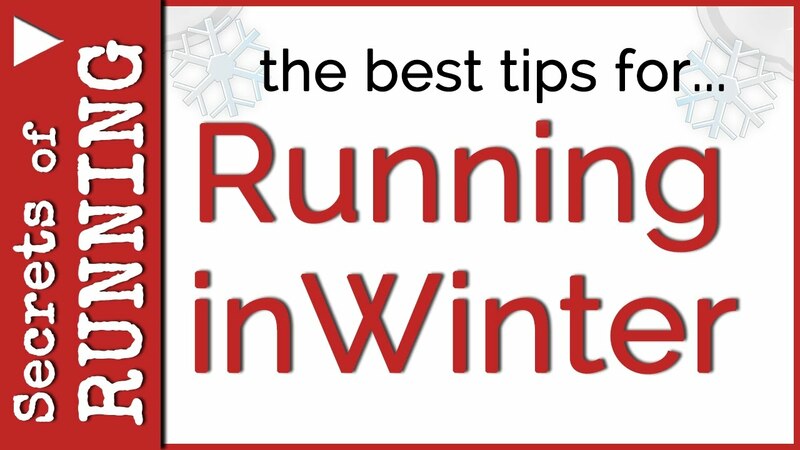 Learn the best tips for running in the winter and snow that make it simple and easy. No, you won’t have cold toes. I promise!